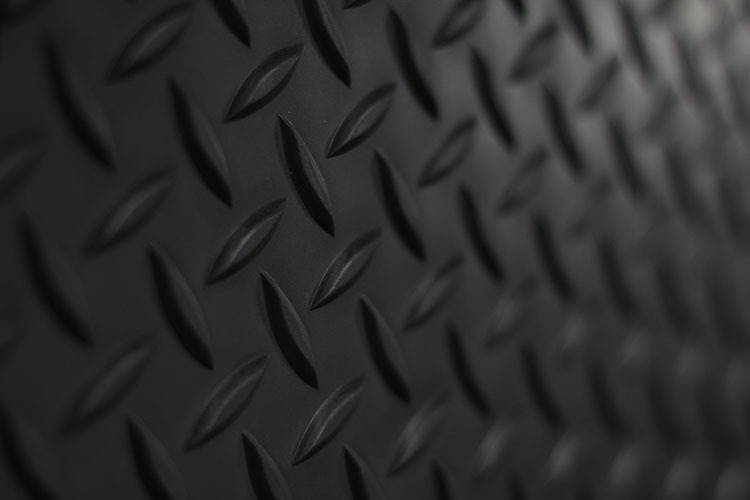 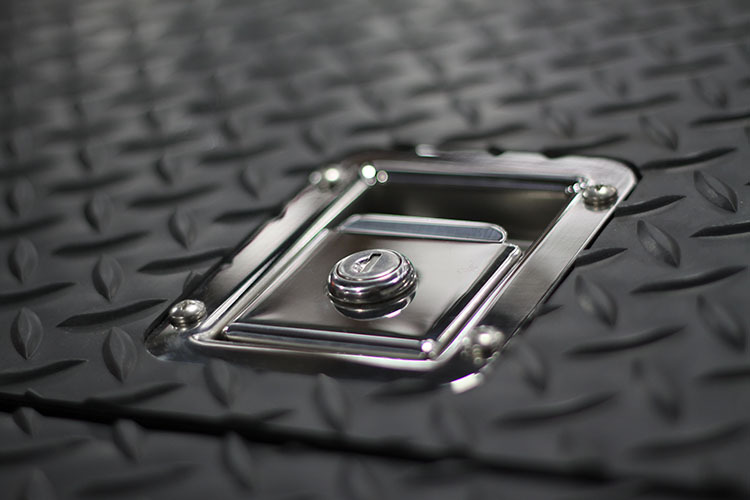 Load up your camper and head out on the road - it's time to experience the all new Palomino Landing Pad bumper. 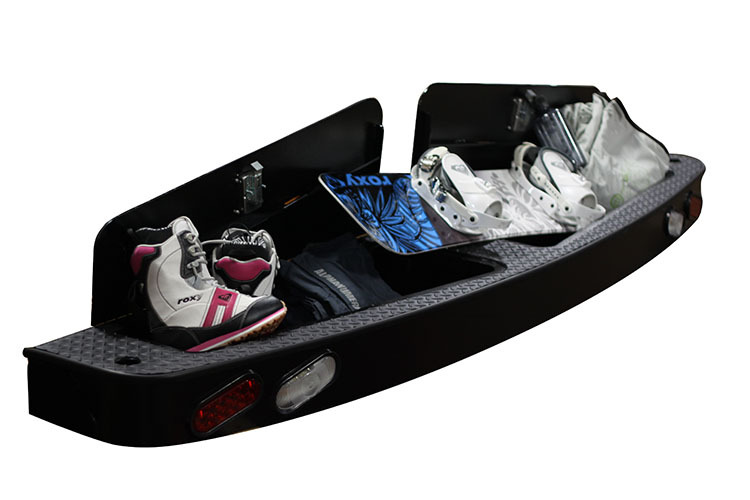 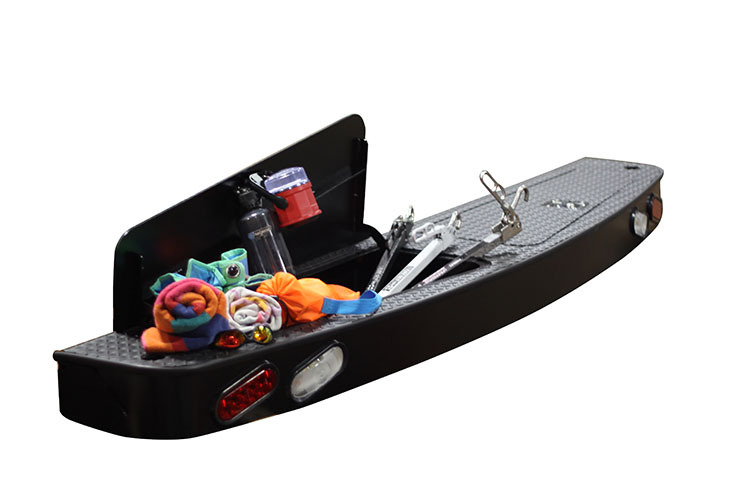 Packed inside this high-impact powder coated, trend setting bumper are spacious storage compartments, bright LED lights and a convenient built in swing step. 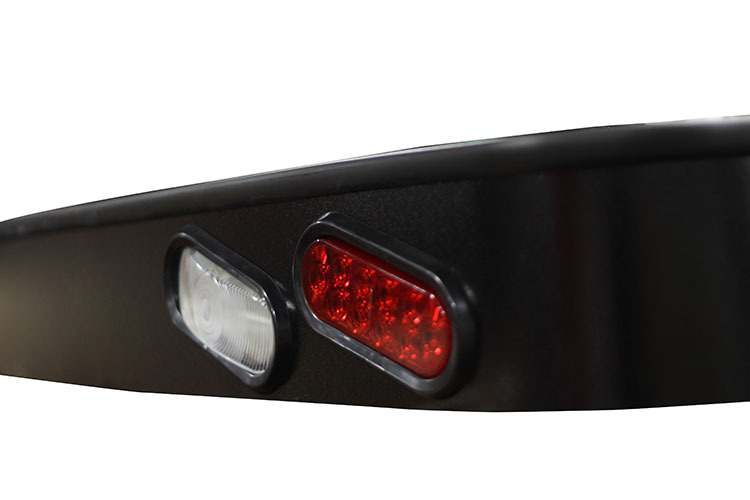 Once you set out on your trip with this bumper, all other factory bumpers seem obsolete. 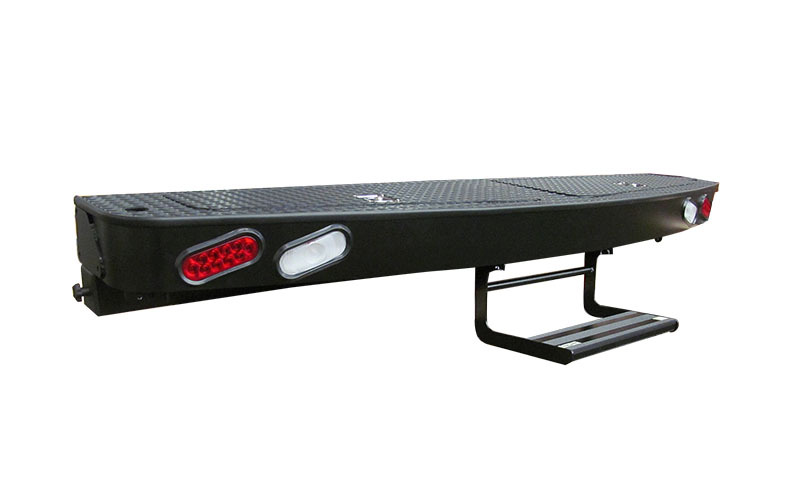 The Palomino Landing Pad by Torklift International will change everything. 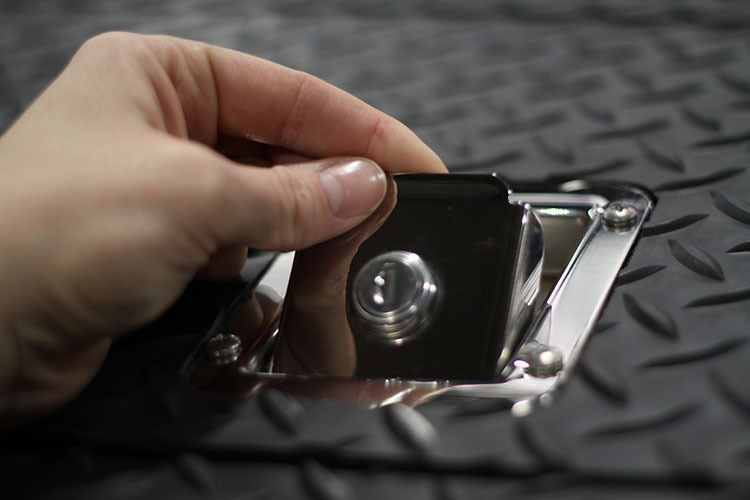 The Landing Pad is engineered and designed by Torklift International and is backed by our Legendary Lifetime Warranty and proudly made in the USA. 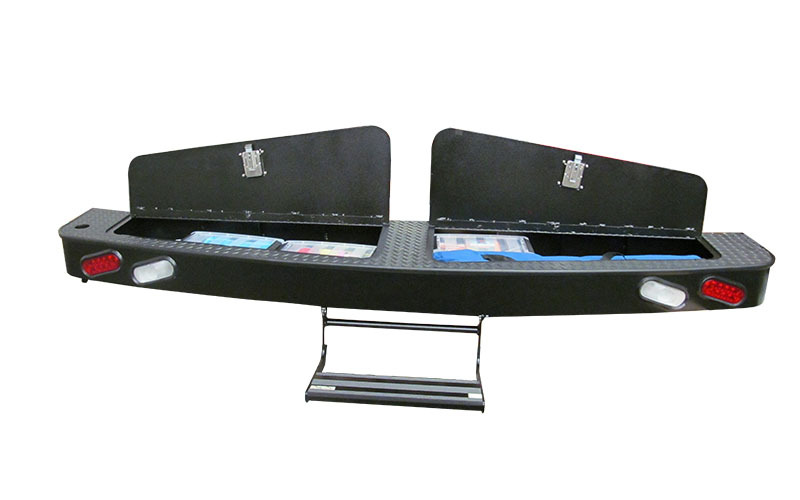 Models: 2902, 2910 and 2911’s. 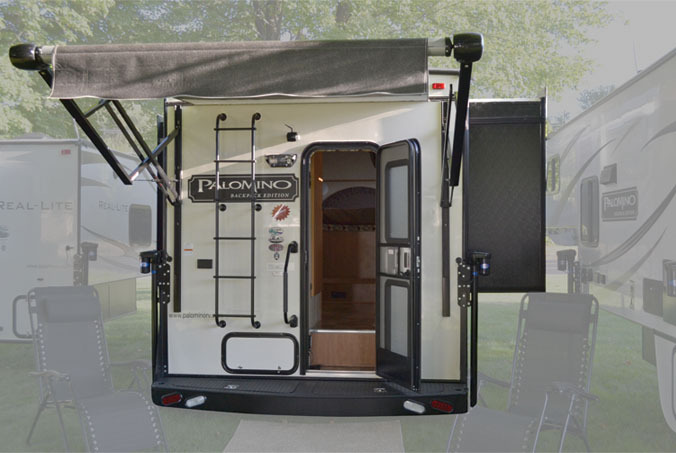 To order the Palomino Landing Pad, please contact Forest River Inc. at 269-432-9791 ext 4. 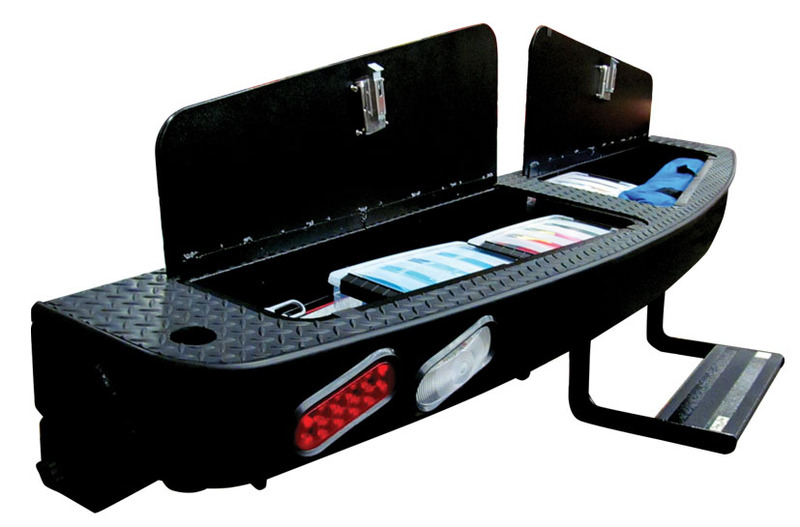 * Lock and Load SideKick straps are not adjustable and are made to accommodate one EF2000IS Yamaha, Yamaha EF2400IS or one EU2000I Honda generator.